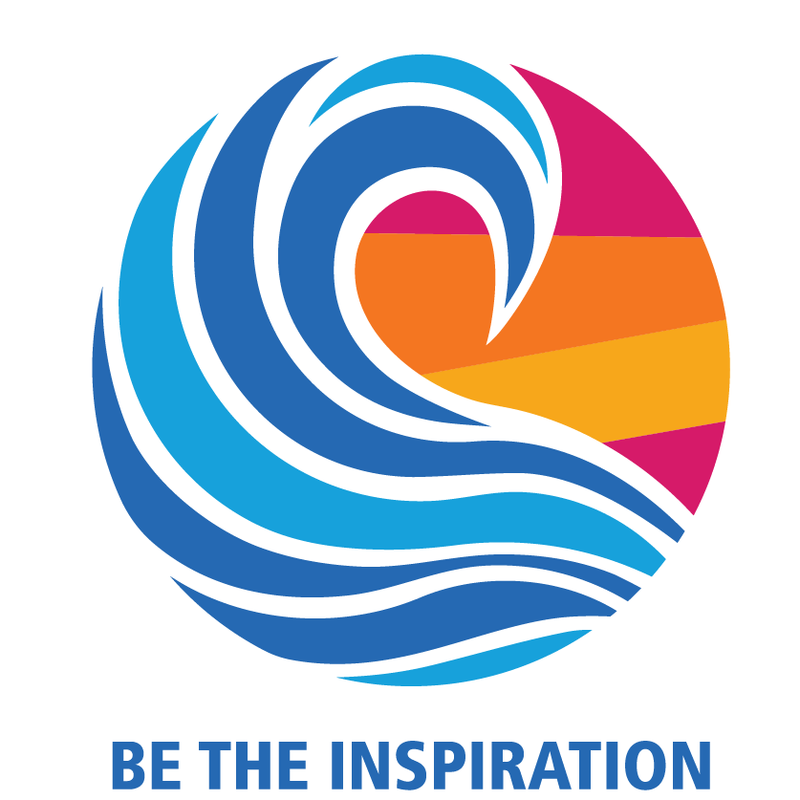 Rotary – Where neighbors, friends and problem -solvers share ideas, join leaders and take action to create lasting change! Membership is open to active adult persons of good character and good business and professional reputation, engaged as a proprietor, partner, corporate officer, or manager of any worthy and recognized business or profession; or hold an important position in any worthy and recognized business or profession or any branch or agency thereof and have executive capacity with discretionary authority; or having retired from any position listed and having their places of business or residence located in the locality of the club or the surrounding area. All potential members must have a sponsor to begin the membership process. A sponsor is a member of the Rotary Club of Lexington. The sponsor proposes a new member after all the requirements for membership are met. Further information on the membership process and FAQs can be found on the Membership Proposal Form .